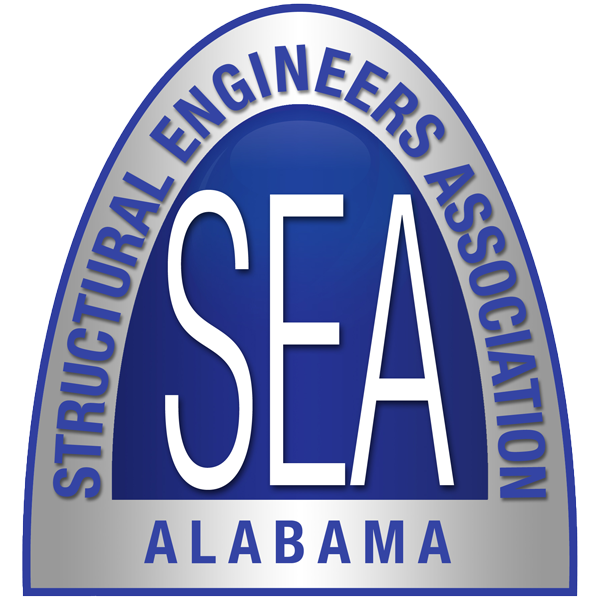 We invite you to sponsor the Structural Engineers Association of Alabama (SEAoAL). Currently we have 150 members and we are growing our membership throughout the state. Sponsoring SEAoAL gives you an opportunity to advertise in our quarterly newsletter, attend seminars, exhibit at our annual State Conference and sponsor seminars. Sponsor SEAoAL and be in the KNOW of all SEAoAL events. Get involved and help us make a difference in the design profession. 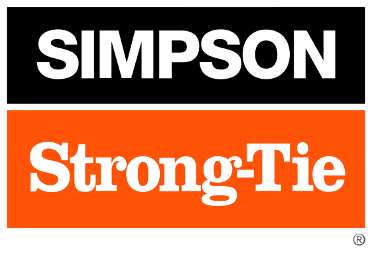 We look forward to working with you and growing your structural engineer network. Seminar Sponsorships are also available. Seminar Sponsors received an exhibit table at the seminar, a 10 minute infomercial, and a logo on all print material. Note that Platinum Sponsors receive first priority on meeting sponsor opportunities. Please contact Rhea Williams at 205-601-2345 for additional information. Affiliate membership is available through the Join Us page. -SEAoAL affiliate membership for 1 company representative ($150 Value). -Company listing on SEAoAL website sponsor page. Affiliate - $150.00 (USD) Subscription period: 1 year, on: February 1st No automatically recurring payments An Affiliate Member at the time of his admission to the Association shall be qualified based on his ability and willingness to cooperate in the promotion of the Association's purposes. Prospective Affiliate Members must be sponsored by at least one Professional Member, and the name of such Member shall be submitted on the membership application. Affiliate Members are not eligible to serve on the Board of Directors or to hold office in the Association.